As busy working mothers, we tend to invest our time and attention on our work and our children but sometimes we forget our husbands need us too. 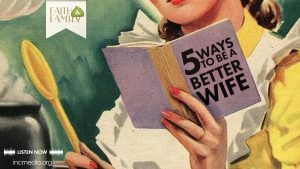 Listen to 5 reminders about how to be a better wife. “Wait ‘til you become best friends,” my new cousin-in-law said to me. I smiled politely but secretly I was furious. 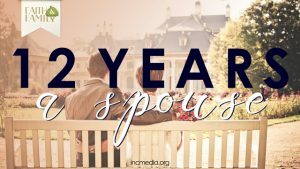 We JUST got married; we were floating towards happily ever after on cloud nine –what a thing to say!